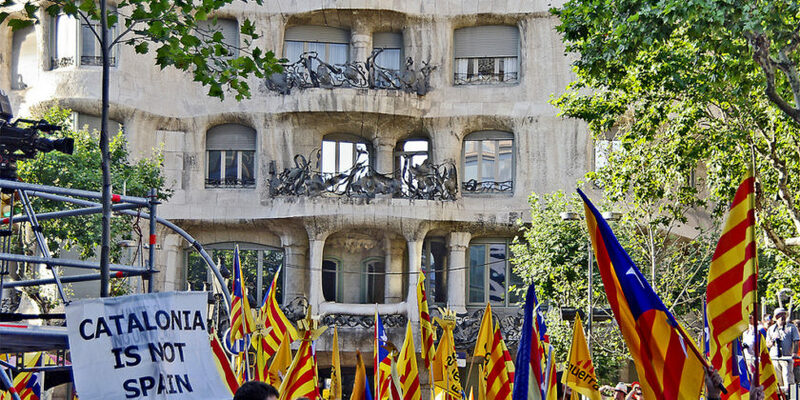 ‘More than 1,500 Catalan companies have now moved their headquarters out of Catalonia, and this figure will increase in the coming days and weeks. The current amount represents 30% of the employment in Catalonia,’ according to the latest data pointed out by Juan Rosell, President of CEOE, the Spanish Confederation of Employers’ Organizations. “We are missing many business opportunities and investments due to the current political situation,” the leaders of the Catalan businessmen added.